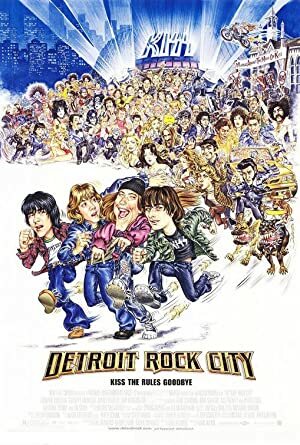 Paul Stanley has about 6 movie credits. 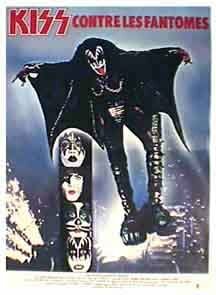 The first movie to feature him was KISS Meets the Phantom, in which he played the role of Star Child in 1978. 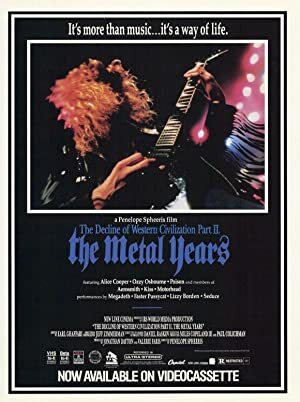 Paul Stanley has acted in 5 other movies including a role in the 1988 movie The Decline of Western Civilization Part II: The Metal Years. Most recently, Paul Stanley played a role in Turn it up! A celebration of electric guitar, which was released in 2016. 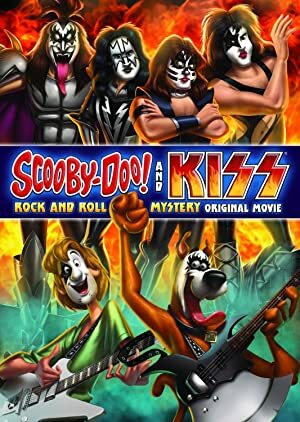 Some of his other recent movies include Kiss Rocks Vegas, released in 2015 and Scooby-Doo! 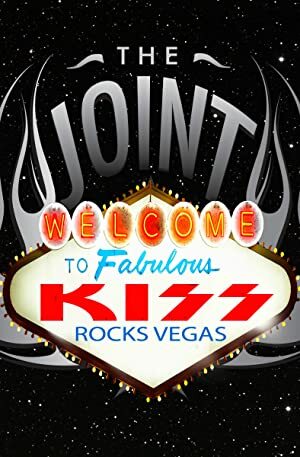 and Kiss: Rock and Roll Mystery, also released in 2015.